Description: A manipulative police crackdown on organized crime has ignited a tricky power struggle in the yakuza underworld. As the police force prepares a full-scale crackdown, anti-gang detective Kataoka wants to start a war between crime families for their mutual destruction. 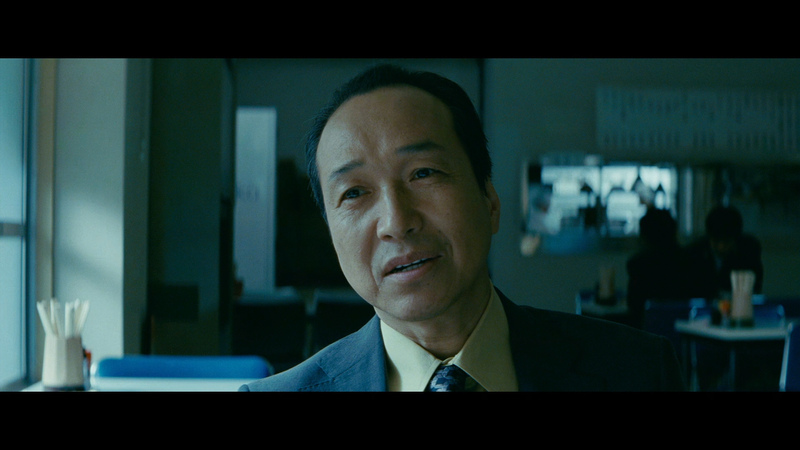 His war incendiary device is the rumored dead boss Otomo (Kitano) who seeks to retire from a life of crime, but can't help but get drawn back into the battle. 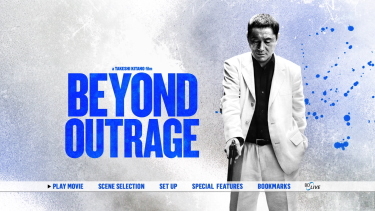 Newly released from prison and determined to go straight, former Yakuza boss �tomo (writer/director Takeshi Kitano) becomes a key pawn in an anti-gang detective's bid to destroy two prominent crime families in this sequel to the 2010 hit Outrage. When the old guards of the Sanno crime family grow wary of the young executives' methods, crafty detective Kataoka senses an opportunity to pit the Sannos against their local rivals the Hanabishis. But first, Kataoka needs a catalyst in order to light the fuse on the bloody feud. 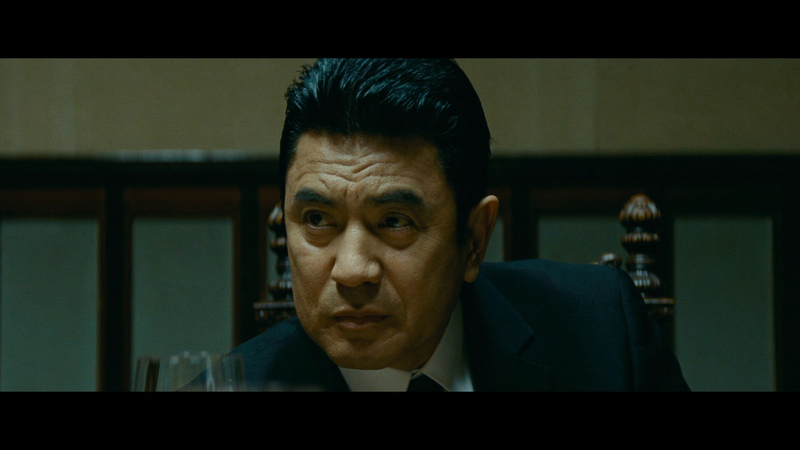 Enter �tomo, the veteran gangster thought to be dead by most of his former partners in crime. In reality, �tomo has just emerged from prison, and he's ready to enjoy a peaceful retirement. 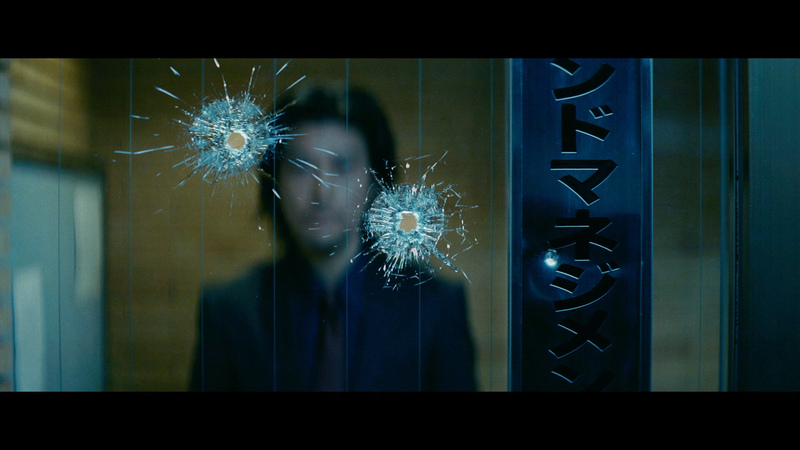 Unfortunately for �tomo, that's not in the cards, and once he's back on the street, the countdown to chaos begins. 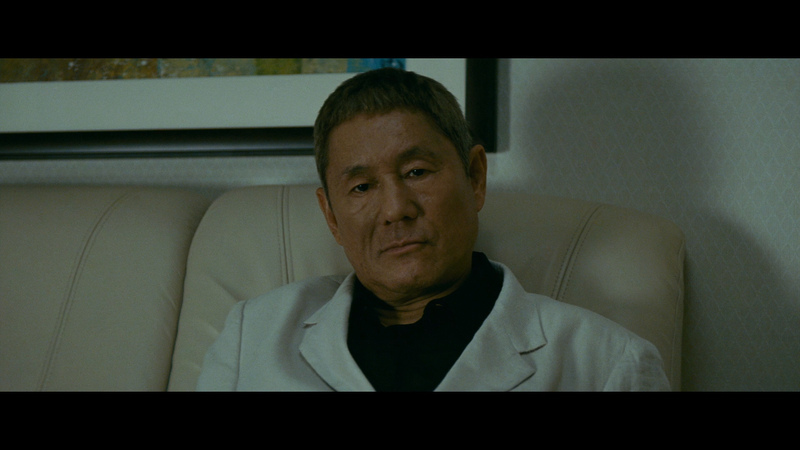 Any fan of Japanese cinema from the last few decades knows: If there is a gun in your face, the last person you want to see on the other end is Kitano Takeshi (or rather his actor-ly persona Beat Takeshi). 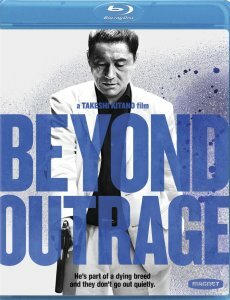 That no nonsense, guns-blazing side of Kitano took a hiatus for a few years while he pursued a more sensitive artistic side, but returned two years ago with his Yakuza comeback tour de force Outrage (you can find our review roundup here). 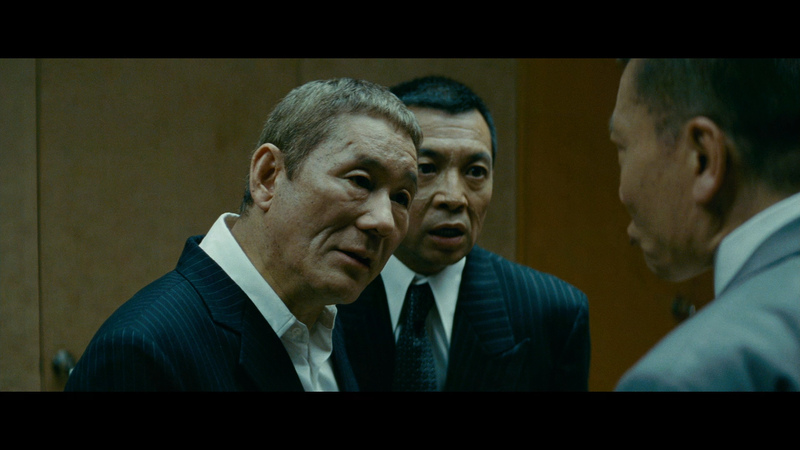 One dose of Kitano ultra-violence wasn't nearly enough, and the man has heard our pleas, returning with the second part of the saga, Beyond Outrage. 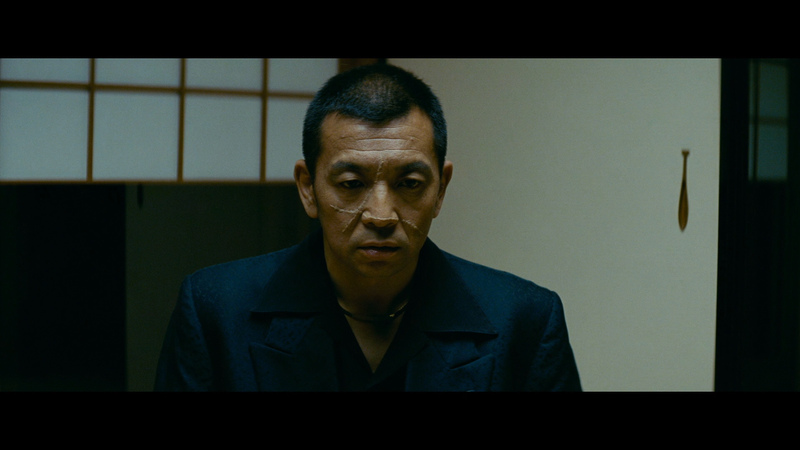 While it has all the trappings of the middle chapter of what's bound to be a trilogy, the film is a worthy follow-up to Outrage and delivers more of the excellent Japanese action we've come to expect from Kitano. 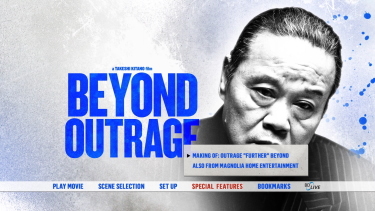 Beyond Outrage can tend to look a shade green on Blu-ray from Magnolia. This is only single-layered with a modest bitrate. It does export impressive detail and contrast. Skin tones seem true. Daylight scenes are more impressive but nothing is overly dark and I noted no noise. 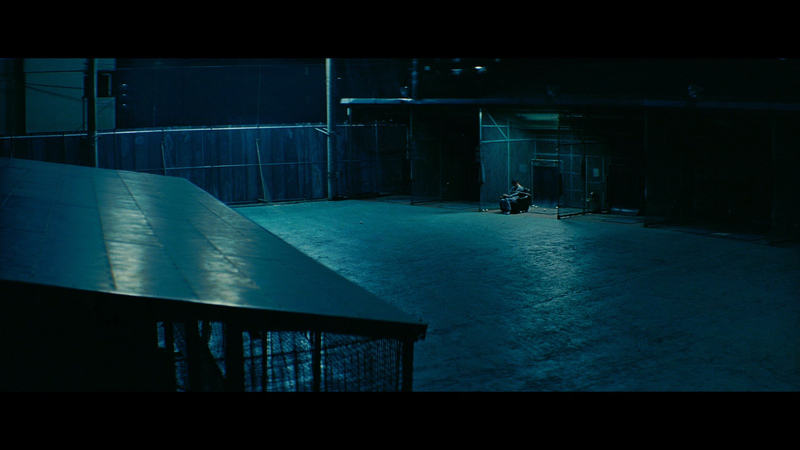 This Blu-ray can also tend to a little blue throughout the film. I didn't find this a distraction. By modern standards this is fairly tame visually but probably reasonably close to the original. I anticipate a more robust transfer will become available - possibly in another region. This Blu-ray will provide an adequate presentation that doesn't seem to scale the capabilities of the 1080P format. 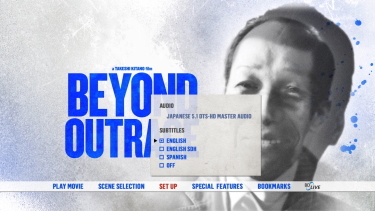 Audio goes overboard with a bountiful DTS-HD Master 5.1 at a buoyant 3941 kbps in original Japanese. Effects crash loudly into your home theater - although there are fewer than you might anticipate making their appearances all the more intense. 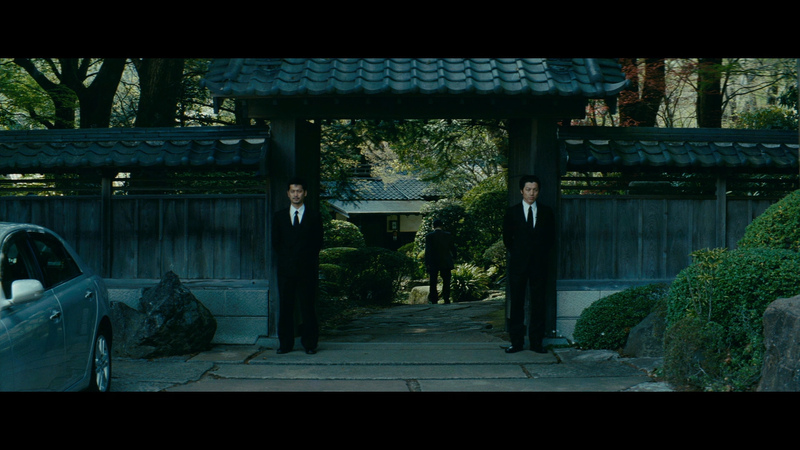 Depth is strong - even notable in the score by Keiichi Suzuki (Kitano's Outrage and his 2003 Zatoichi: The Blind Swordsman). There are optional English subtitles and my Oppo has identified it as being a region 'A' Blu-ray. The supplements are exclusive to an hour-long making of featurette entitled Further Beyond. It covers extensive details of the film with sound bytes from the participants and behind the scenes footage. It appears to be Japanese-made and has English subtitles. It is in 480i resolution. 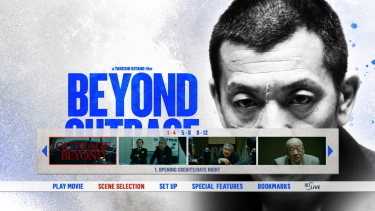 The film is also book-markable using the Blu-ray menu feature. 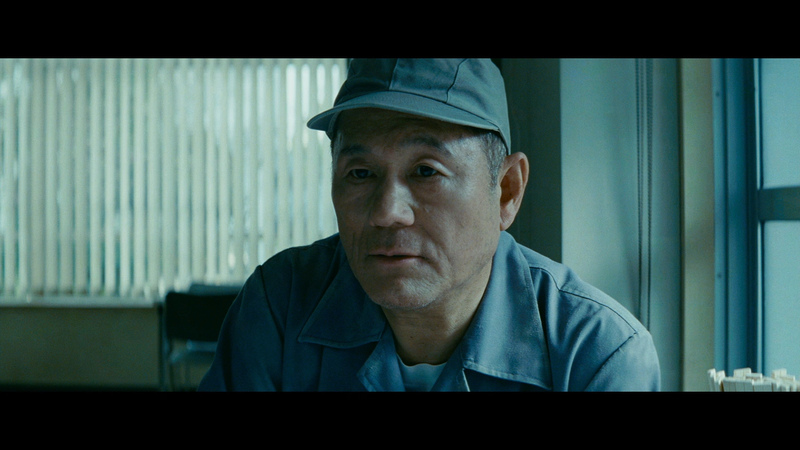 Kitano has certainly nailed this; the psychopathic Japanese gangster story and character. This is not really my type of film but I can see the appeal. 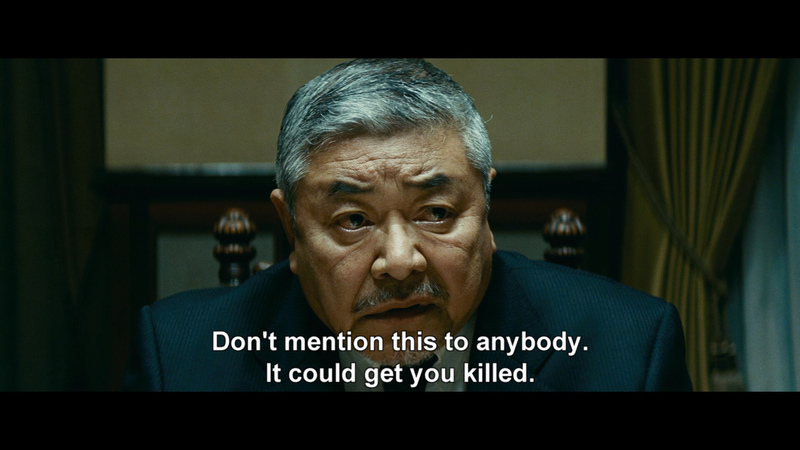 This is more of the intense crime thriller / conflict Sanno-kai Yakuza-war genre. Those keen on Outrage (which I haven't fully seen) will probably have similar feeling about Beyond Outrage. It's a well made film - from the book by Robert Reich. 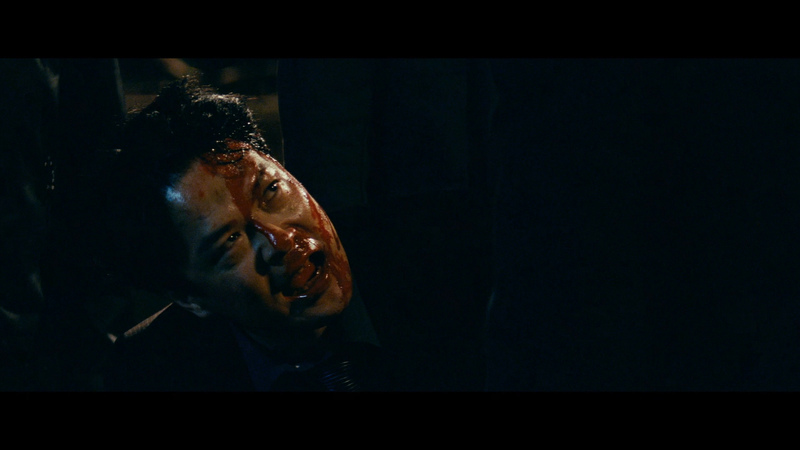 The modest Blu-ray seems to do the job for a riveting visual + aural machismo presentation. With the high price - only recommended to those keen on the genre.